I Refuse to Add to the Opioid Crisis! Posted 3:19 pm by Roberta Mittman & filed under Pain. Are your back, neck, shoulders, and/or knees bothering you? Do you feel stiffer and slower—almost as if you never took that energizing vacation? Maybe you were over-exercising or participating in vacation activities that aren’t in your usual routine? Even regular strenuous or moderate exercise sessions can bring on pain or discomfort. This was my situation recently when I had a challenging bout with back pain. In my case, the condition was a result of repetitive strain and very slow degeneration, and it happened over years. New to the “back pain club,” I decided to do whatever I could to return to my normally active, flexible self. Along with following the guidance of my doctors, I dug into what I’ve often called “my pharmacy”—starting with an overhaul of my nutrition and supplement plans. I was pleasantly surprised to find I could relieve my muscle and joint discomfort without resorting to strong pain medication—which may not treat the root cause and can create dangerous, unwanted side effects (the opioid crisis I was referring to). I did, however, use both natural and Western medications, some to good effect. What’s behind your pain? Of course, I always recommend that you consult a doctor first to be sure your pain isn’t from a condition that requires immediate attention, like a broken bone. But whether you have an injury to blame or not, I have good news for you. Muscle and joint pain and even workday headaches often respond to simple, natural remedies. Pain-buster #1: Treat pain with your plate. Magnesium reverses the inflammation that contributes to muscle and nerve pain—it’s a natural muscle relaxer. Pecans, lentils, kale, almonds, and edamame are just a few of the delicious, satisfying foods rich in this essential mineral. Healthy fats such as the omega-3s found in many fish are also helpful in preventing joint pain and stiffness. Look for flaxseed, too—it packs both omega-3s and magnesium. 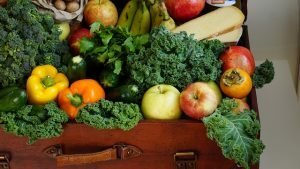 Fresh, whole fruits and vegetables provide a wide array of compounds that keep muscles strong, fight inflammation, and promote healing. Color is an easy and appealing guideline: Shoot for a variety of both bright and dark-colored produce to ensure you’re getting a good range of nutrients. And don’t forget, eating regular meals and drinking enough water can prevent pain, too. Headaches strike quickly when you’re experiencing mild dehydration or plummeting blood sugar levels. Pain-buster #2: Spice it up with turmeric. My main lifesaver was turmeric, also sold as curcumin. Used fresh in cooking or in more powerful extracts as a supplement, it works overtime to help you with other than just flavoring. This golden-yellow spice has been trusted for thousands of years to heal inflammation and digestive and skin conditions, while regulating blood sugar and giving you a boost of energy. Now, scientific studies have proven that it has many healing properties that go way beyond sitting in your kitchen cupboard, including modulating the aging of your brain. Cooking with the spice, taking capsules, drinking turmeric tea, and adding it grated or chopped to smoothies are all ways you can insert this miracle worker in your action plan for pain. 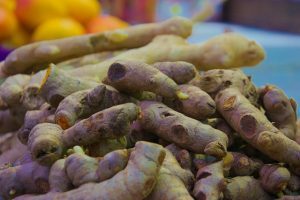 One note: Turmeric may have some blood thinning properties at certain doses, so check with your doctor. 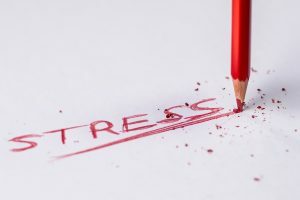 It’s well documented that cortisol—the production of which is set off by stress—aggravates pain. Regardless of why your body hurts, you’ll stand a far greater chance of moving past the discomfort if you take this moment to reduce your stress level. Pain-buster #4: Consider holistic and alternative therapies. Sometimes you do need to go beyond self-treatment to move past pain. Don’t despair—alternative health modalities can help! Whether you have a sharp, focused pain as tends to occur with injury, or the more widespread discomfort typical of some chronic conditions, a qualified professional can identify which acupuncture, chiropractic, massage therapy, or other method can meet your individual needs. In my recent back pain challenge, as always, I have relied on a blend of Eastern and Western approaches. I continue to use all the holistic modalities above, as well as physical therapy. In addition to regular exercise, I practice Pilates. I also consulted with Western pain management doctors for monitoring, testing, and naturally derived medication, like CBD oil. Posture management! My work with a physical therapist was a real eye-opener. Much to my dismay, I learned that I was way off in my personal perspective as to how I was positioning my body throughout a typical day: I had been letting my “sit” become a slouch after a while, like most of us. I’d also been leaning forward as I walked, partly due to the back discomfort. I worked with my physical therapist to re-learn how to better stand, sit, and work at my desk. (Yes, I’m straightening up right now!) The P.T. person also assessed my work environment and pointed out how (a lack of) ergodynamics contributed to my posture problems—then helped me recalibrate. 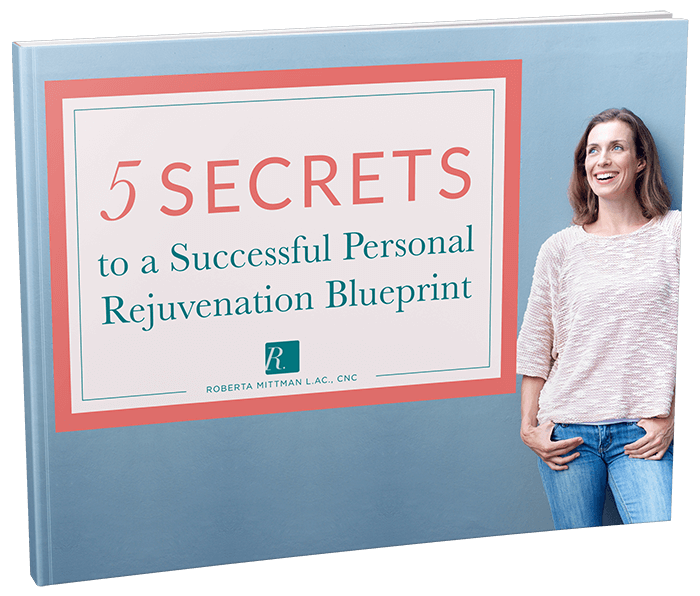 You deserve to lead a luxurious, fulfilling life without the burden and limitations of discomfort. Begin to claim that life today with the help of the sensible, risk-free tips above. Need a hand designing an individualized plan? Give me a call at 212-686-0939. I’d be honored to guide you on your journey to vibrancy and renewal!